The Nimble Nomad Blog: SHIRE! BAGGINS! The Ring of Fire trip, August 25th, 2013; Day Twenty-Two of Thirty-Two. In the morning I packed up my stuff, ate breakfast, said my goodbyes (for the moment), and was on my way. I had a great hand drawn map of how to get to the highway and then it was up to me. In the early days of my youth my folks would use paper maps and eventually switched to GPS in the mid 2000s, making it much easier to navigate. That is what I used to so exclusively using a paper map was going to be an interesting experiment to say the least. The night before I had saved directions on my phone of how to get to Hobbiton, aka the Shire, from the movies "The Lord of the Rings" and "The Hobbit". But, that proved futile when I tried to use them while driving. My phone was useless for the most part but it got me in the general vicinity; I was going old school for the rest of the trip: a map. Try it sometime, you will get used to it quickly and it will help improve your sense of direction since you are the GPS in essence. 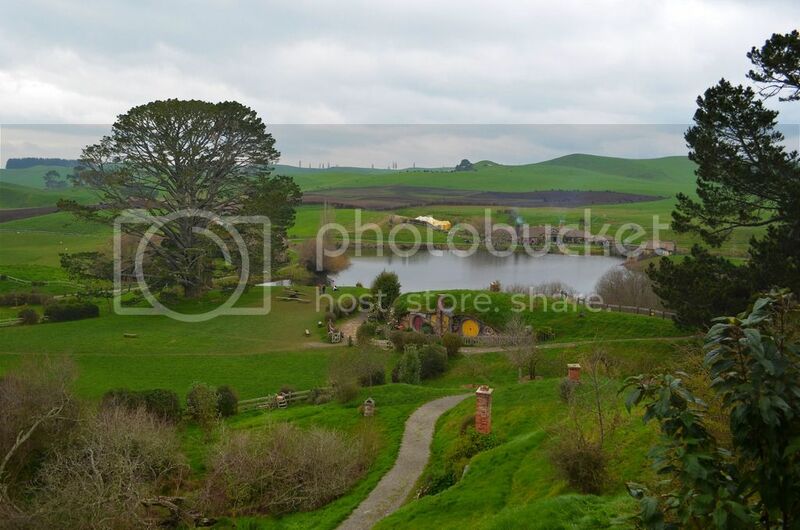 I am a big fan and had to see the Shire while in the country. 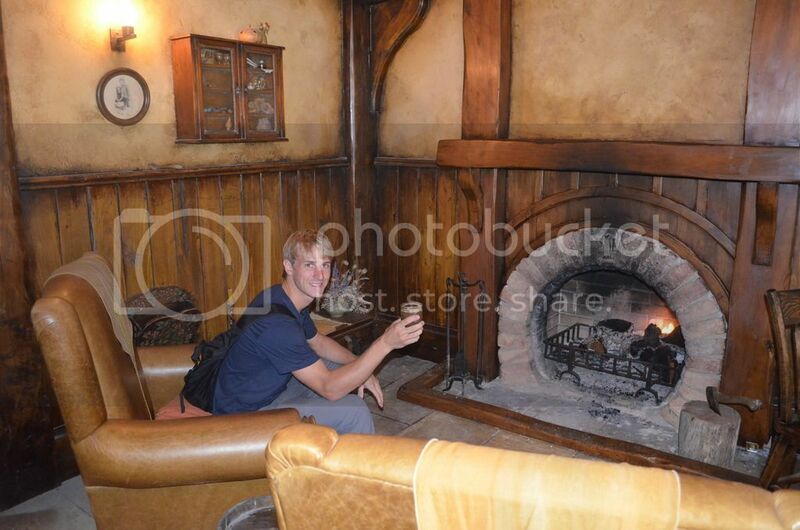 I finally made my way into the shire and only for a small price ($60), but well worth it if you enjoy the movies. It was an overcast day but it made no difference, the place was majestic; as if I had stepped right into the movies. You could tell they took meticulous care of the gardens and houses around the village. There were hobbit holes left and right, some that may not have even made it into the films yet and some that were to be in the upcoming Hobbit movies, not yet released. It was cool to see some of those as well. 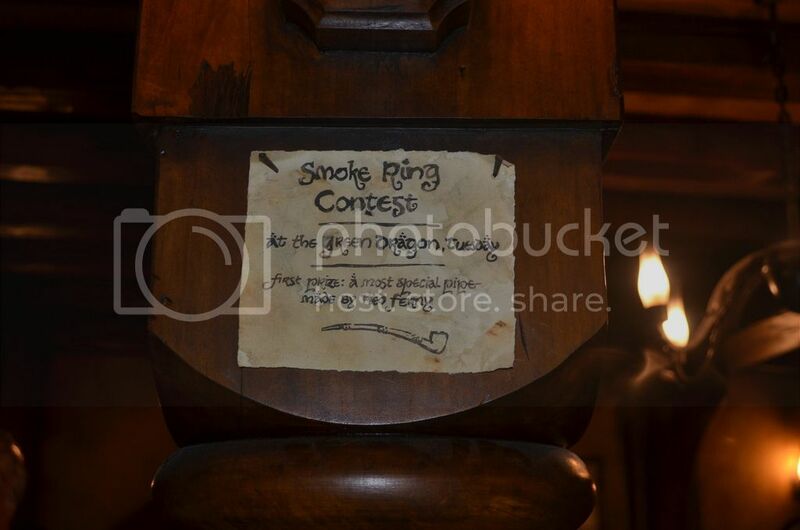 There was such fine detail, that you believed it was a part of history. 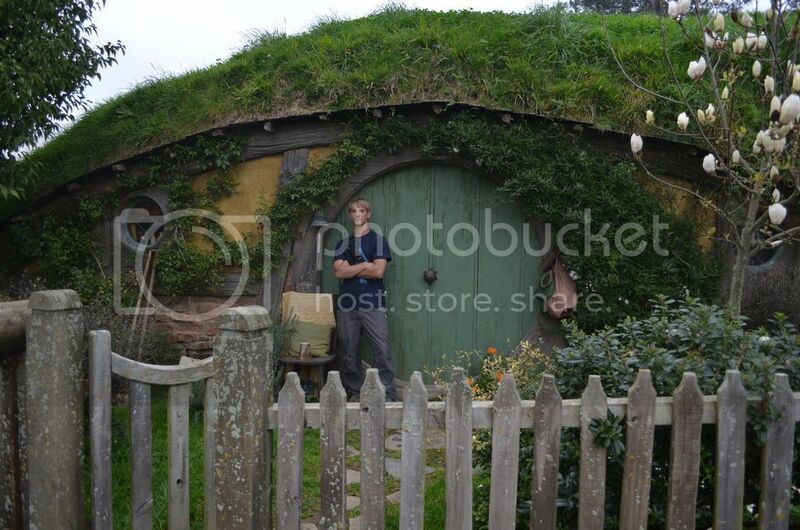 If you watch The Hobbit and then the LOTR, you will be able to see how the Shire aged 60 years. 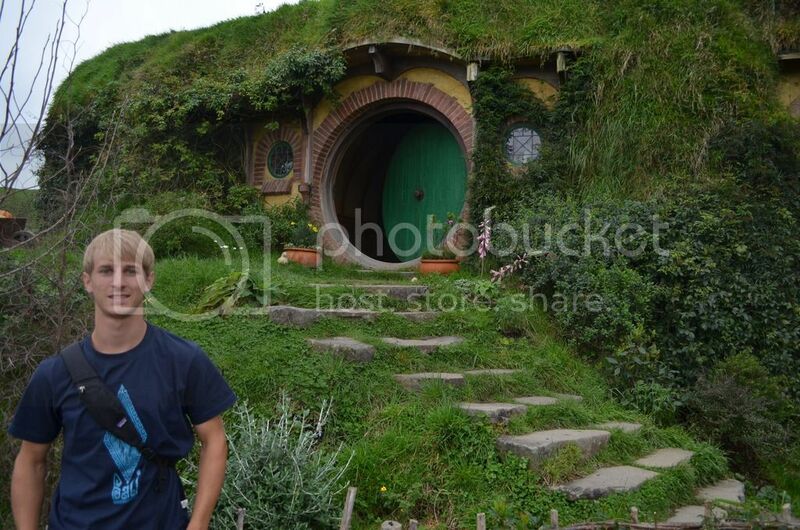 It was unreal to see the hobbit holes and how they were built with so much detail. It would be great to live in a house like this but they were all just fronts and so you couldn’t go in them as there was nowhere to go. 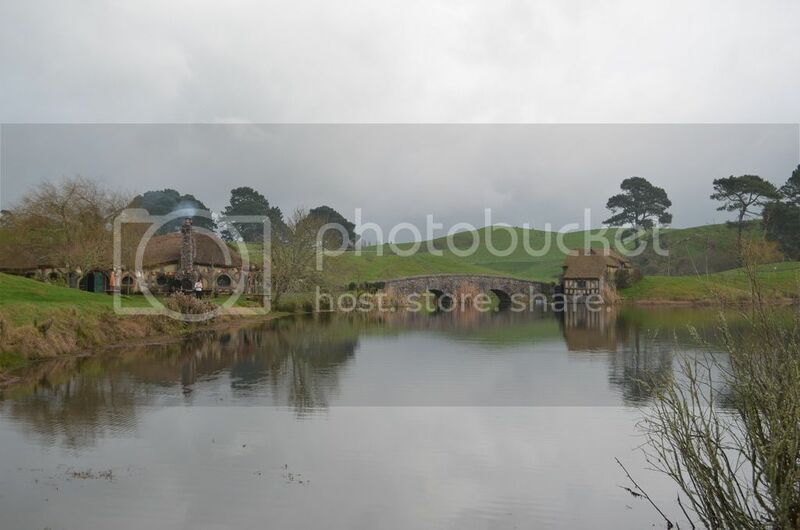 Bag End had the deepest opening as it was filmed more and was to be more realistic. It has such great detail and would be a great place for afternoon tea at 4. The people in my tour group were great and I talked to a few different people as we walked through the village and took pictures. Eventually we got to the main hole in the ground but wasn’t able to go up to it as it is all copyrighted to protect it and so was off limits. 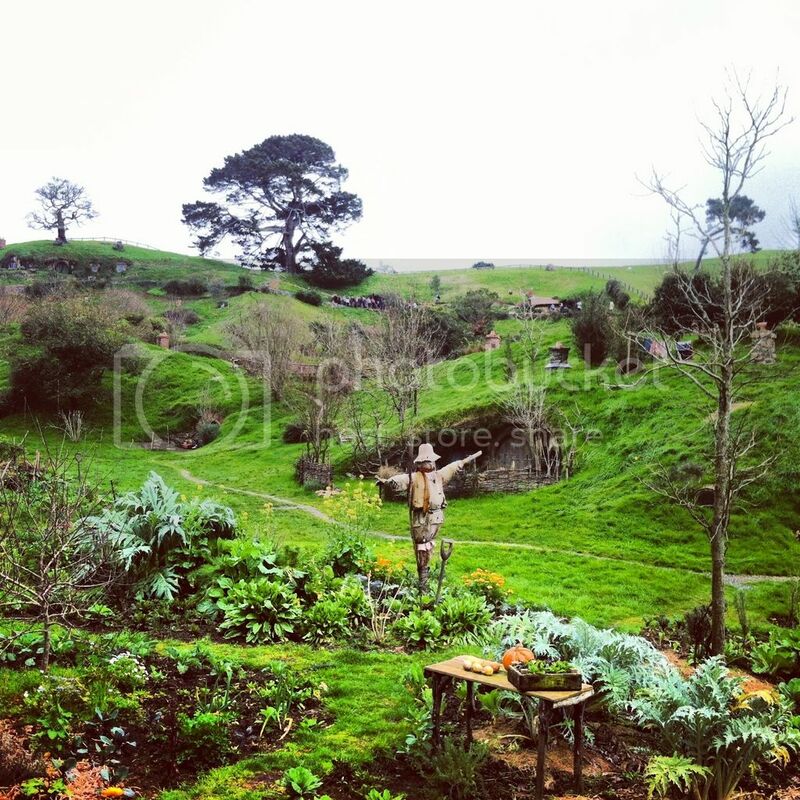 I was able to get a few pictures with a few hobbit holes as the tour went on. 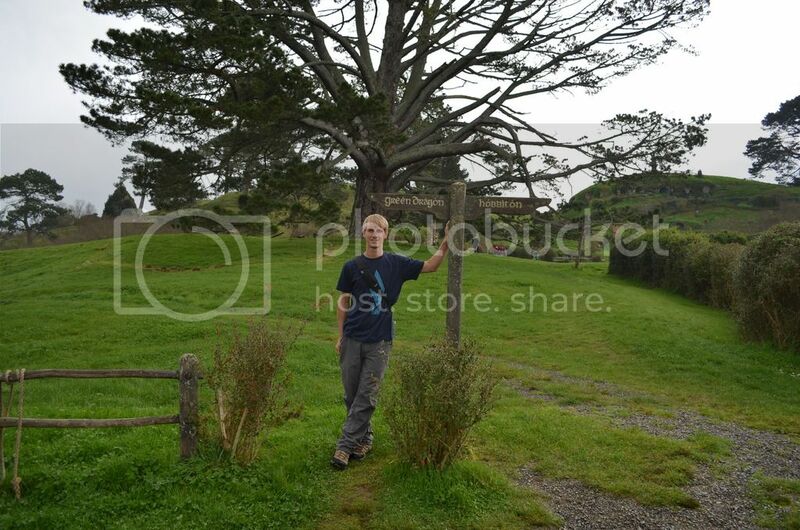 There were a few hobbit houses that everyone could stand next to as well. 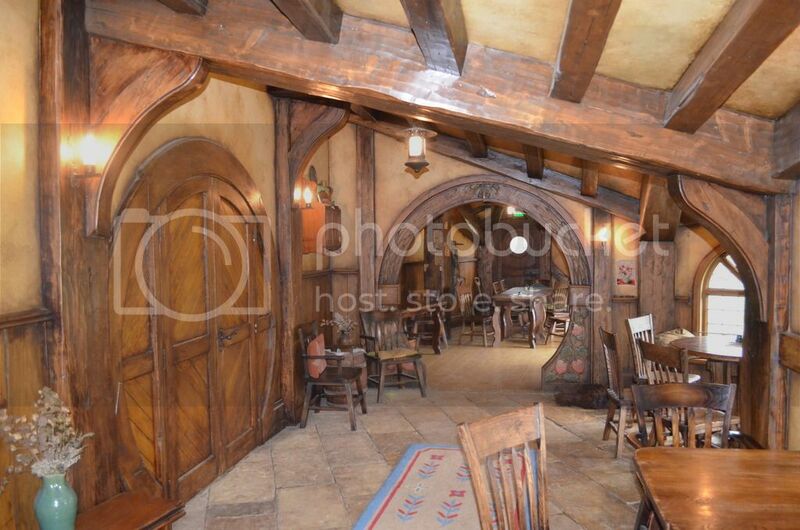 Afterwards I went to the Green Dragon Inn and a cider and walked around the hobbit bar. It was an exact replica from the movies and was just awesome to be inside. No hobbits in sight, but our guides sister had been one. It seemed as if everyone in the country had a hand in the movies or knew someone that was a part of it. These movies have brought a ton of tourism to New Zealand and rightfully so. I cannot wait to explore more of this country. That night I headed towards Tongariro National park and found a place to camp for the night in the car.